TaxAssist Accountants Paignton provides a wide range of accountancy services including tax returns, annual accounts, payroll and bookkeeping. 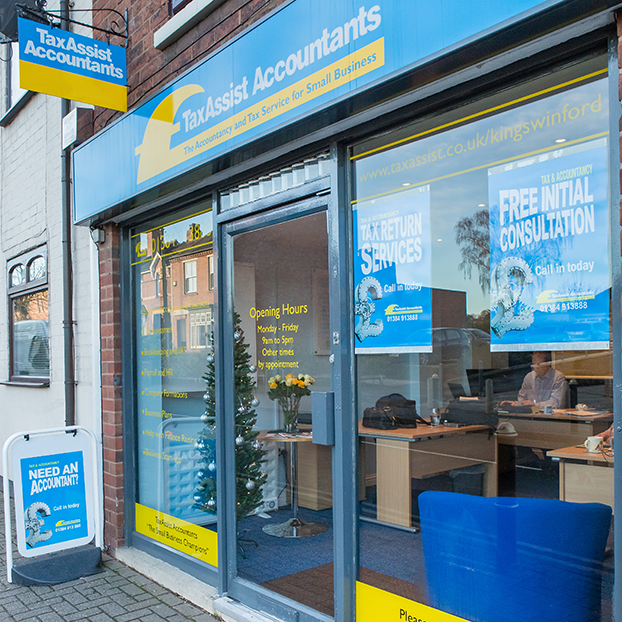 TaxAssist Accountants in Paignton are a part of the largest network of accountants who offer a wealth of experience and expertise to over 70,000 small businesses right across the UK. We help a diverse range of small businesses including start-ups, sole traders, limited companies and landlords who operate in many industries. We are local experts helping small business owners with all of their tax and accountancy needs in Paignton and offer clients a friendly, personal and efficient service. The practice is led by Tess Blayton who is a Chartered Tax Advisor (CTA) and comes with a wealth of experience in dealing with the accountancy affairs of small businesses as well as having run her own business in the leisure industry for several years. Clients benefit from the core accountancy services plus other additional services which help clients build their business and gain good contacts locally.